Home » Does Uncle Pete owe you money? 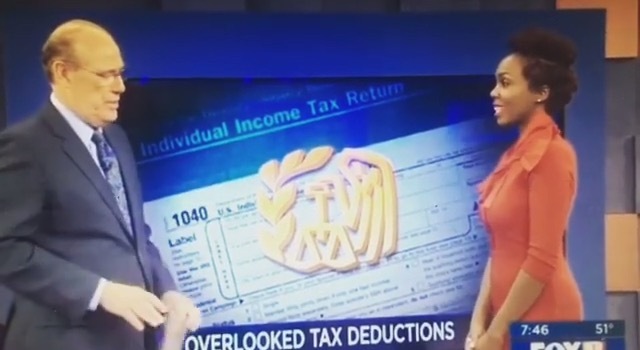 You may be able to deduct it! Does Uncle Pete owe you money? Deduct it on your tax return! This can get a little sticky, especially if you are expected to see him at the next family reunion. If you tried over and over again to get your money back, the Internal Revenue Service (IRS) will allow you to take a non-business bad debt deduction on your tax return. 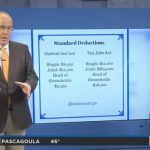 Before you go crazy with this deduction and deduct everything that everyone has ever owed you, there are a few things you should know. The essential requirement is that it has to be a loan. Simply put, this can’t be a situation where you gifted money to your ex-girlfriend and then after a horrible breakup you now decided it was a loan instead! The IRS requires at the time of the transaction that there was an intention for the money to be a loan and not a gift. Therefore, there was a real expectation that the money would be repaid and it was a bona fide loan. At the time the loan was established, each party must’ve had an understanding that it was a loan with the expectation to be paid back at a later time. While it doesn’t require parties to have signed a promissory note of some sort, this is not a bad idea to substantiate that a loan existed. While the IRS does not require you to go to court to retrieve your money, it does require you to take reasonable and necessary steps to obtain your money. The law requires you to show evidence that you have tried to collect. A person filing bankruptcy, experiencing a foreclosure, loss of a job or other adverse situation that could prohibit his or her ability to repay the debt, could demonstrate evidence. In addition, the law requires that you have no real expectation to get your money back. Keep in mind, it is not necessary for you to wait until the loan becomes worthless for you to deduct it on your tax return. The IRS will allow you to deduct it in the year it becomes worthless. For example, if you know you have no real chance of ever getting your hard earned money back, consider taking this nonbusiness bad debt deduction this tax season. If you find that you do have a nonbusiness bad debt, report it on your tax return as a short-term capital gain. The IRS requires you to attach a statement with a description of the debt, the relationship, and any efforts you have made to attempt to get your hard earned cash back! For more information to see whether you qualify for this deduction, visit the IRS website and refer to Publication 550, Investment Income and Expenses. –Kemberley Washington is a the owner of Washington CPA Services, LLC and author of The Ten Commandments to a Financial Healing and many other great books!